Coffee crops are under siege from deforestation, abnormally high temperatures, a lack of precipitation, and disease. The global market is heading for its fourth straight year of deficit, according to estimates from Rabobank International. At the same time, global demand for the beloved beverage is expected to reach an all-time high this year, led by demand from younger American consumers. Production will need to increase at least 50 percent by the middle of this century to keep pace with the demand, says Conservation International, an environmental organization. 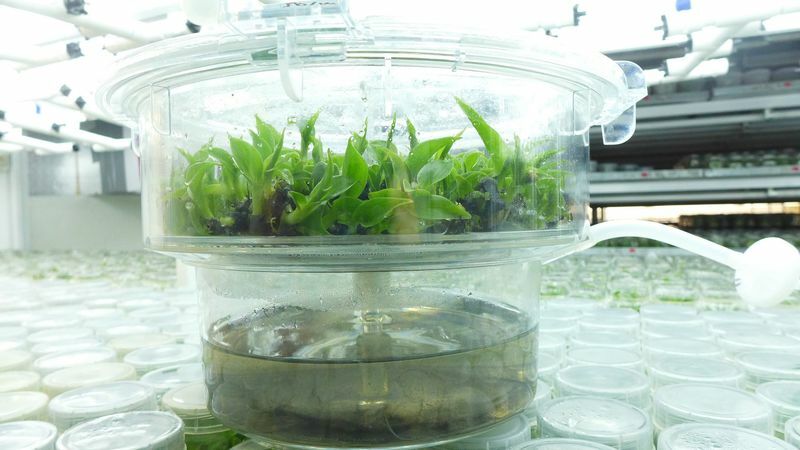 To cope, the industry is rushing to develop plants that can adapt with the changing environment.